Tourism Kelowna’s Nicolle Gomez de Sousa recently attended the Canadian Society of Association Executives National Conference in Calgary to promote Kelowna as the perfect host city for association meetings and conferences. This national conference attracts association executives from all over Canada for several days of learning and development. It also includes a one day trade show where associations can learn about potential locations for their next annual meeting. 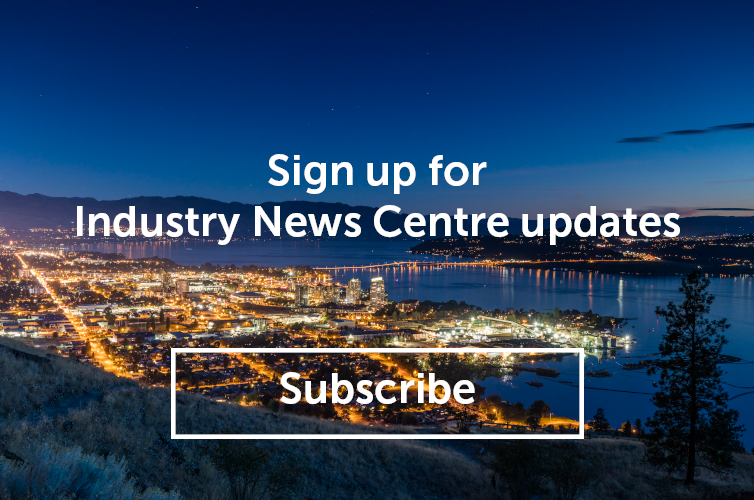 Nicolle was able to inform potential clients about our conference-friendly city and will continue these conversations in order to generate new meeting and conference business for Kelowna. 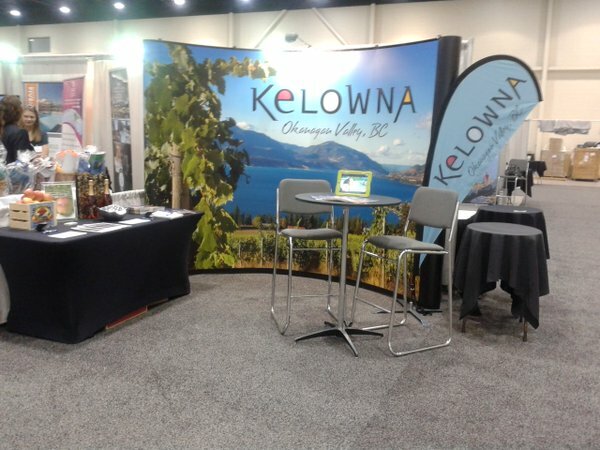 For more information on the CSAE trade show or any of Tourism Kelowna’s sales activities, please contact Jennifer Horsnell at jennifer@tourismkelowna.com or at 250-861-1515 ext 205.